Thickness: 1mm, 2.5mm, 3mm, 4mm, 5mm, 6mm (3mm and 4mm are most popular). 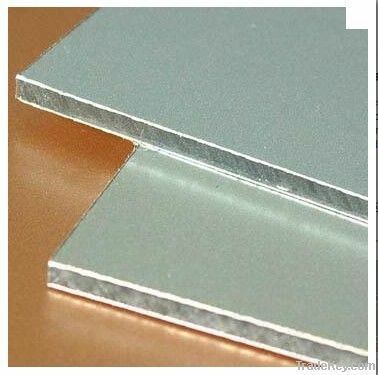 Colors: Silver, flash silver, gold, flash gold, white, red, black, marble design, wooden design, golden mirrior, silver mirror, brushed panel etc. (as requirements). As decorative materials of interior walls, bathroom, doors, ceilings, kitchens, balconies of home and hotel and so forth.